It’s about time Dancing with the Stars spiced up its season and opened its arms to the real way Americans dance. 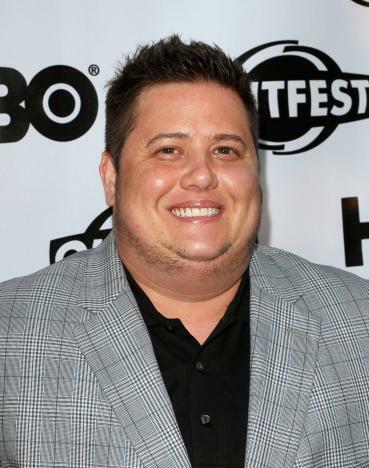 Not everyone is Ozzie and Harriet, and DWTS is taking a more open-minded stance by casting Chaz Bono, the transgender activist, as one of its tango-ers. And, yes, it takes two to tango so Chaz will be paired with a female dance pro. Of course this is about ratings. Can’t you see the producers around a table fist-pumping each other when they came up with the idea of Chaz cha-cha-cha-ing? Cha-ching! They knew it was guaranteed to make headlines and boost ratings. And so far so good. Add Carson Kressley to the dance lineup and you’ve got a story with legs. But all was not completely kosher on the transgender front. TMZ reported that transgender athlete Thomas Beatie was beaten to the punch for a slot on the show by Chaz because the “transgender” spot was already taken. Oy! Let’s look at a few of the other dancers – David Arquette, the gut-spilling, drink-swilling husband of Courteney Cox; Elisabetta Canalis, George Clooney’s ex who barely speaks English; and Nancy Grace, the tough-as-nails ex-prosecutor and TV star who wants to make her hair even “puffier” for the spotlight. I’d call that Grace under fire. Here’s the $64,000 question: Why does this show make headlines to begin with? I’m much more interested in the newest Food Network star than I am another Kardashian on camera. Answer — it’s August and the real storms have passed.